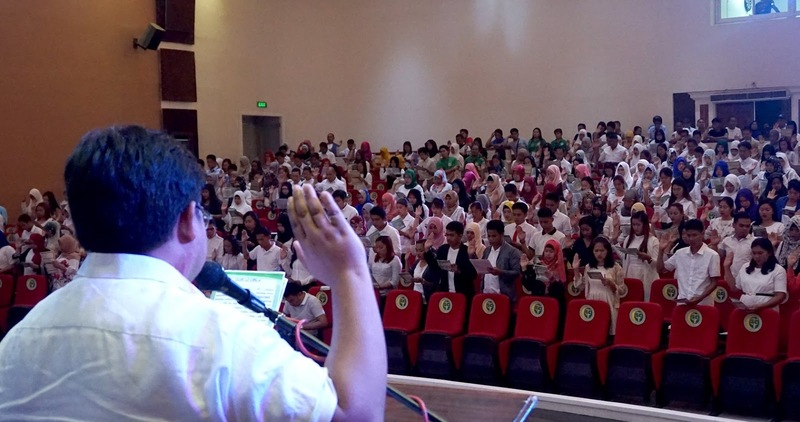 Newly Hired Teachers Do Mass Oath Taking. 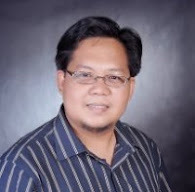 DepED ARMM Secretary Atty. Rasol Y. Mitmug, Jr. and other key officials, conducted mass oath taking of the 435 newly hired teachers for the province of Maguindanao. This province has two-division spearheaded by the Schools Division Superintendents with the total number of 622 schools comprising the entire province. 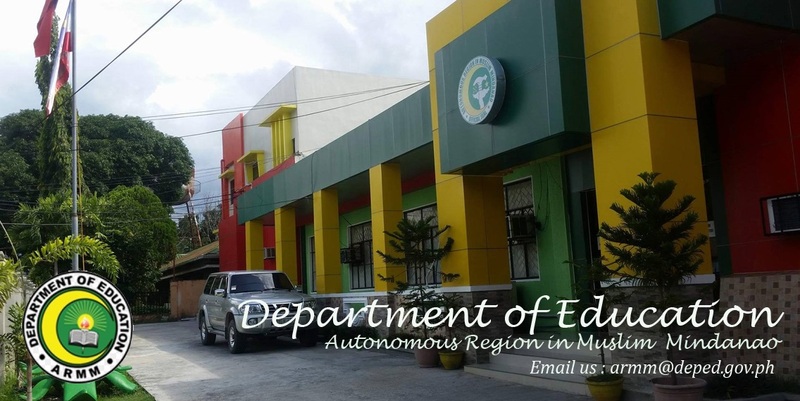 The Regional Governor, Mujiv Hataman has urgently given green light to the DepED ARMM to facilitate this endeavor in view of increasing number of learners which is now countenance this School Year 2018 to 2019. The teachers being hired were passing through merit and fitness selection processes as required by the DepED ARMM that includes Assessment and Competence Examination for Teachers in ARMM (ACETA), a Panel Interview and Teaching Demonstration. 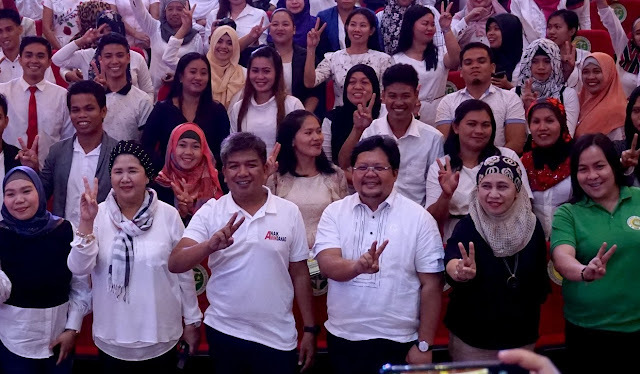 However, the remaining provinces will be the next aim to do the same mass oath taking after finalizing the results of the aforesaid assessment being conducted by the DepED ARMM Evaluation Team.